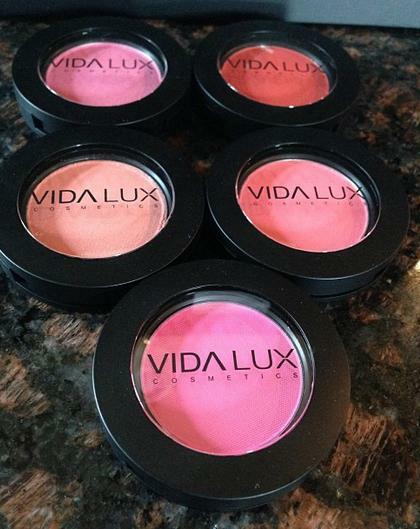 Reality star, Evelyn Lozada, has just unveiled her new Vida Lux cosmetics line. 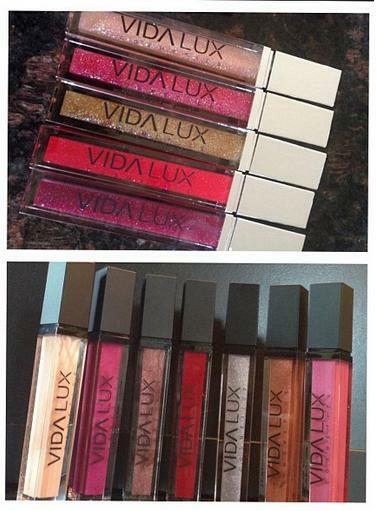 Upon giving fans a sneak peek, on Instagram, Lozada shared two photos of her lip gloss and blush samples. And here are blush samples. Are you looking forward to the release of Evelyn’s new cosmetics line?